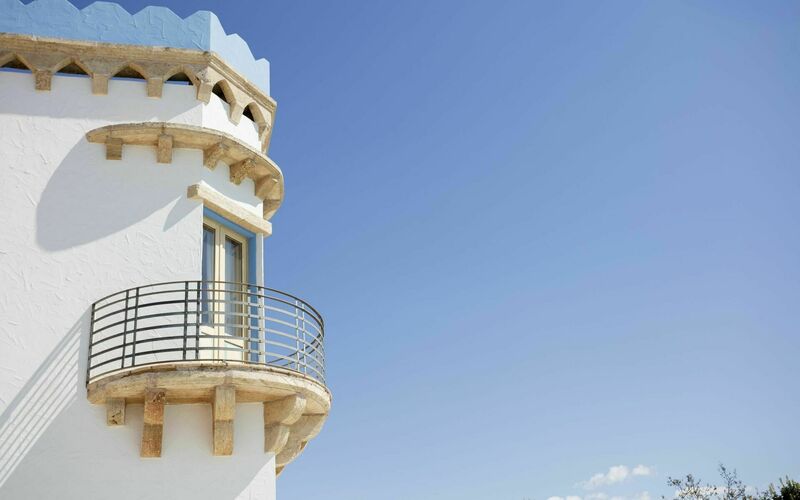 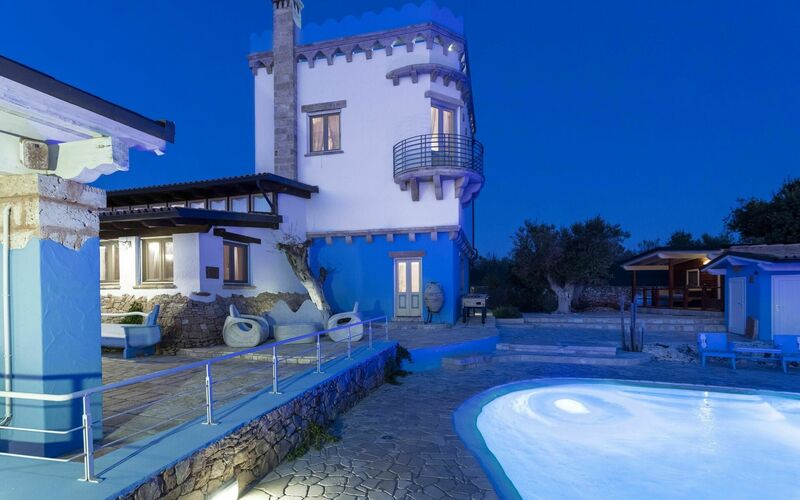 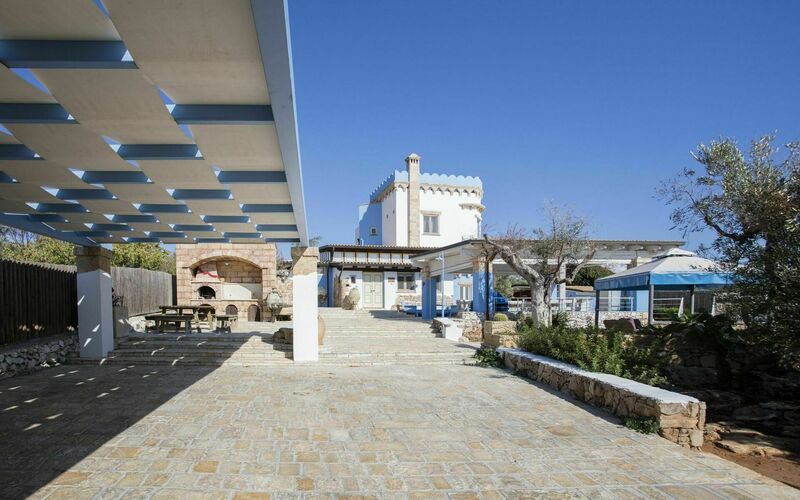 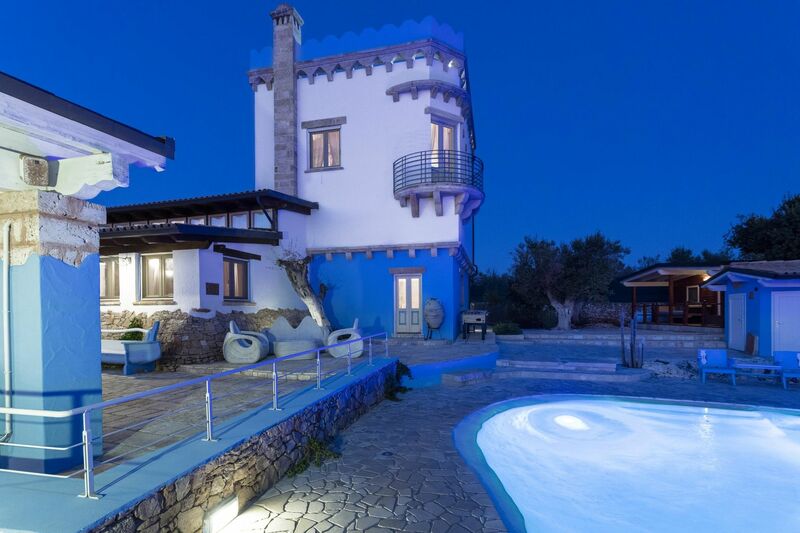 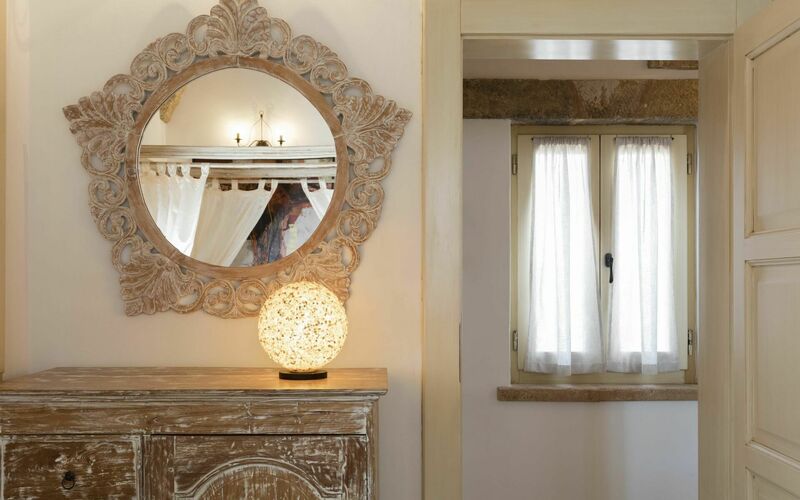 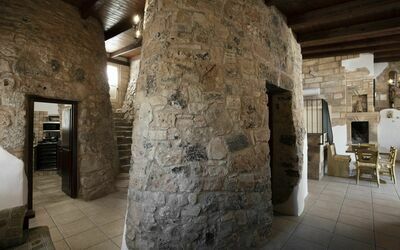 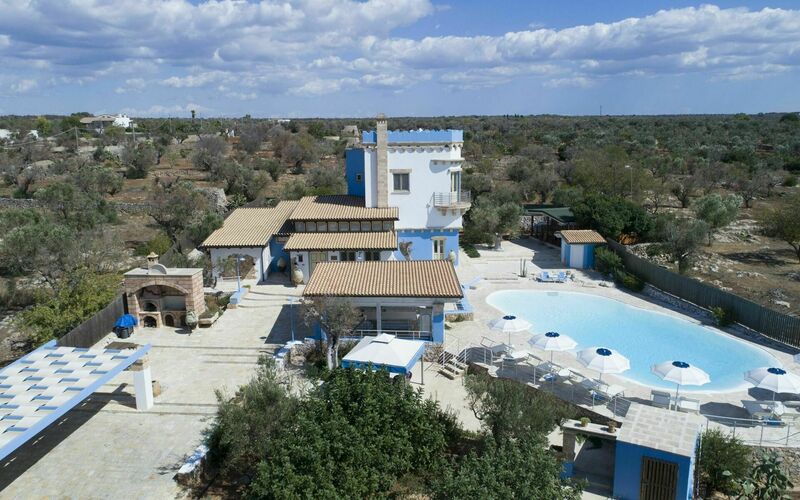 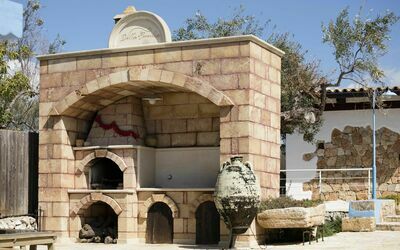 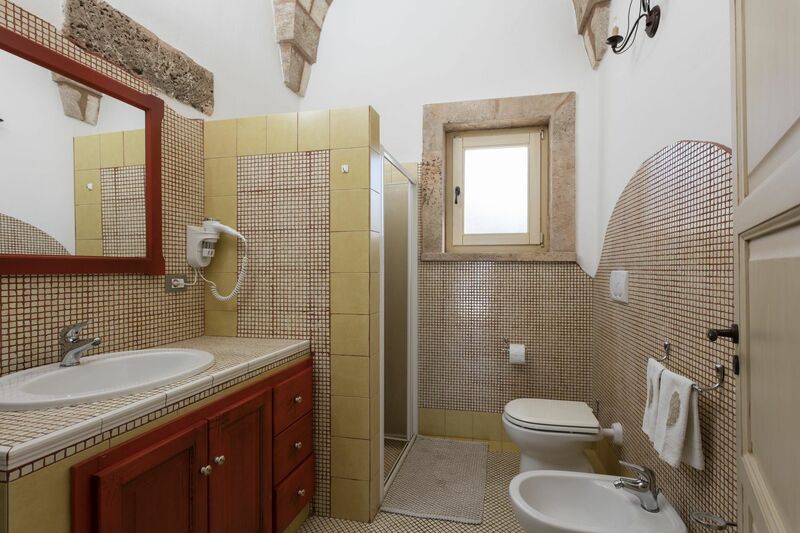 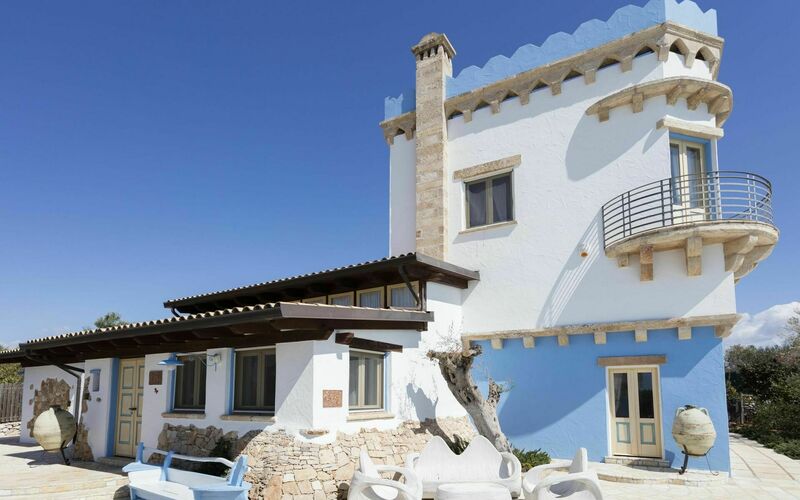 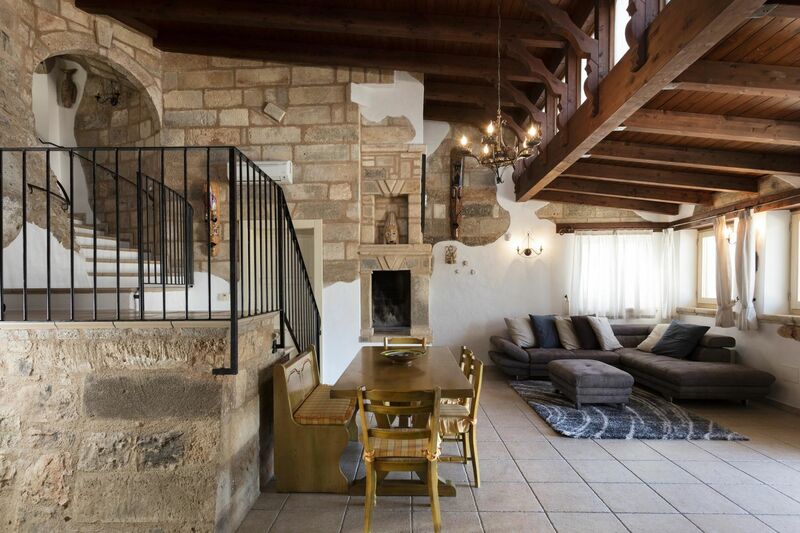 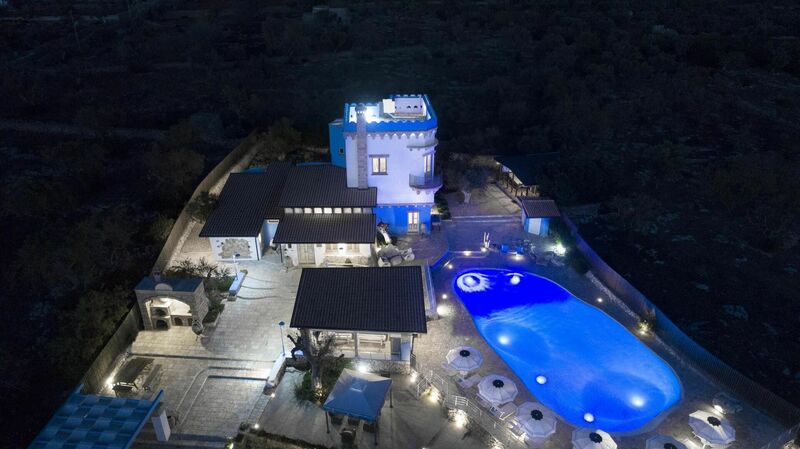 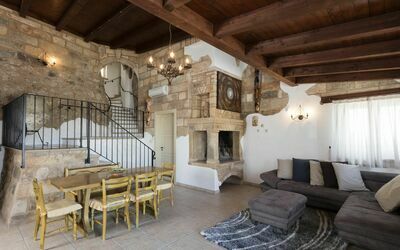 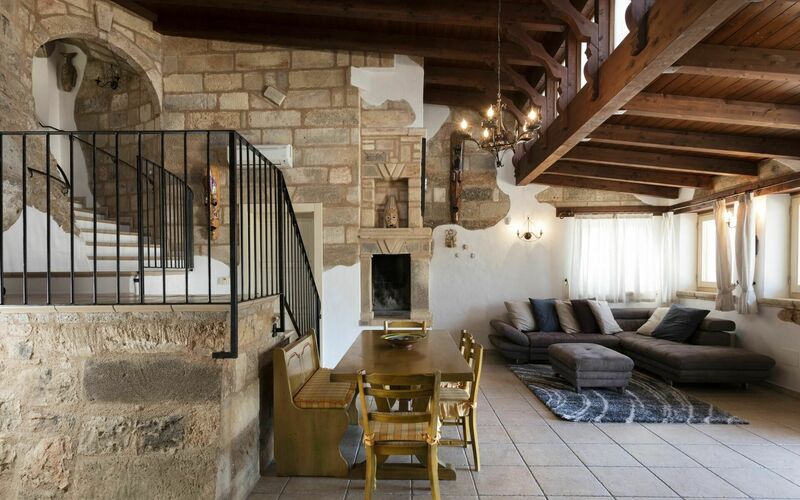 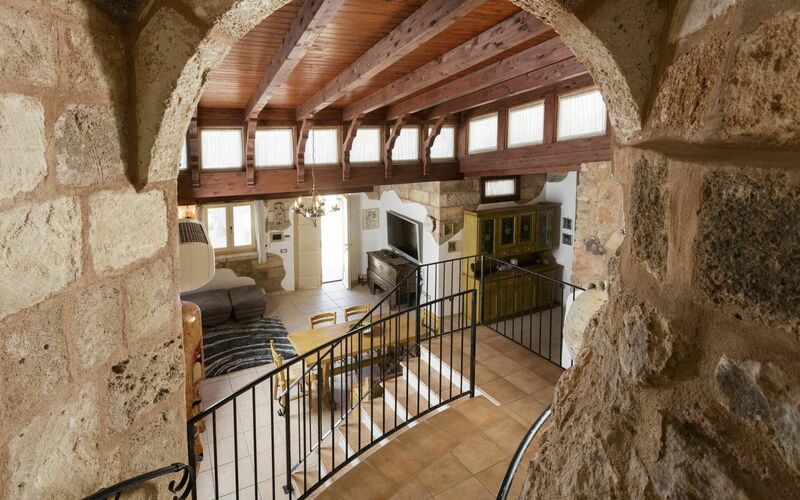 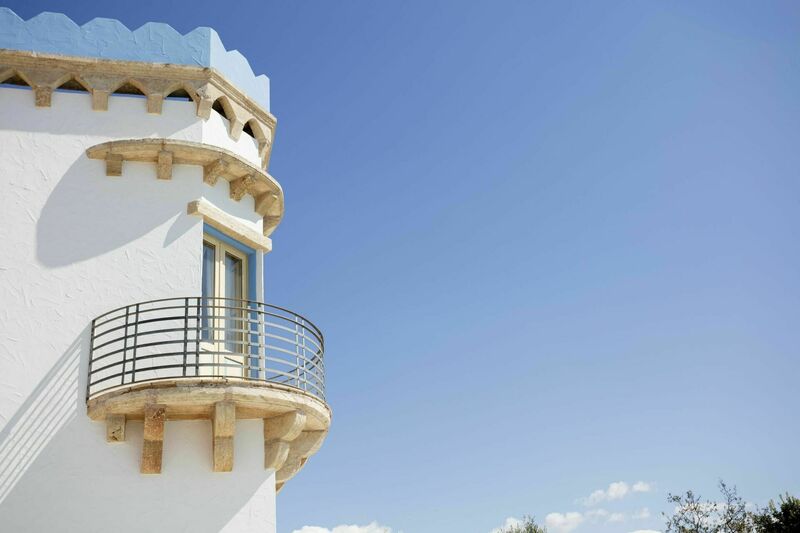 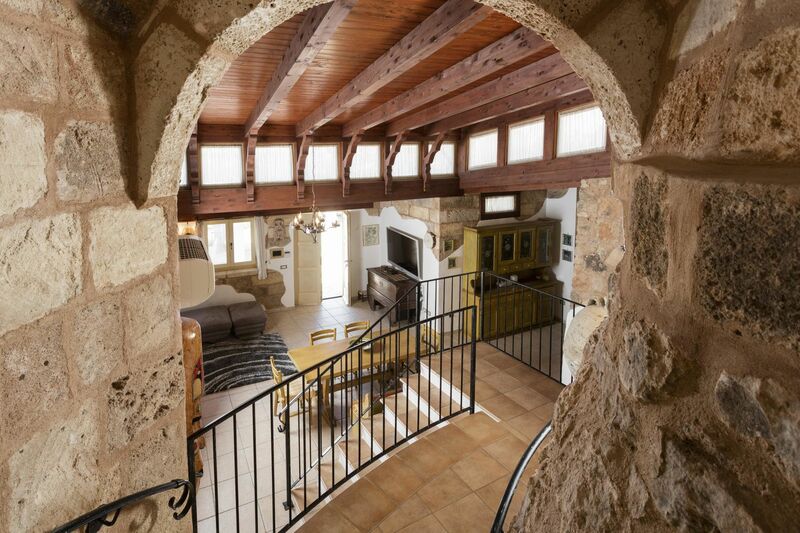 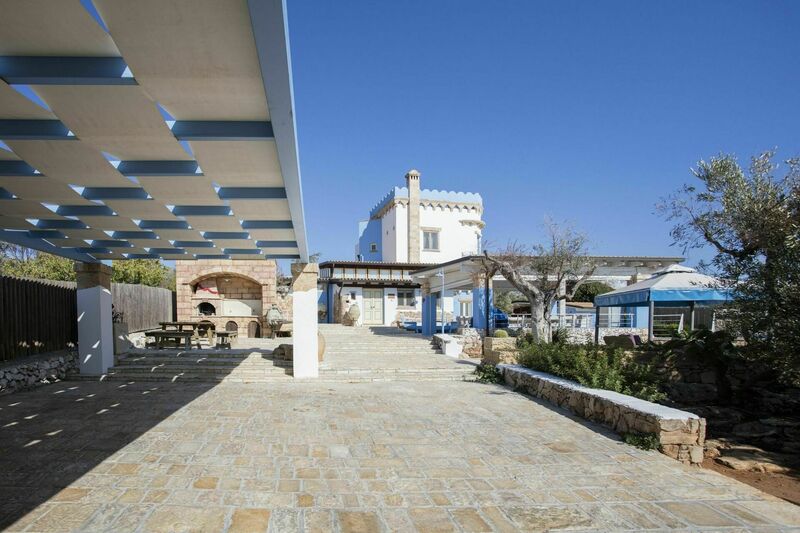 Exclusive villa built in the shape of a castle and with nuances reminiscent of the golden beaches of Salento. 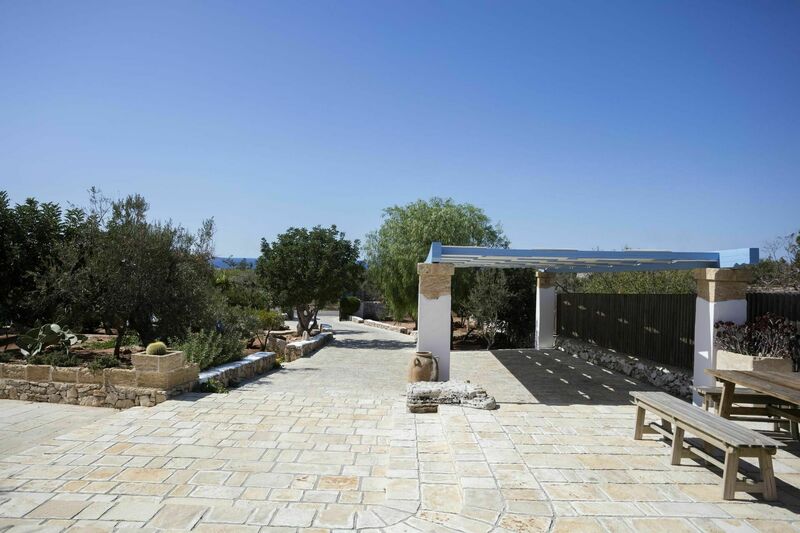 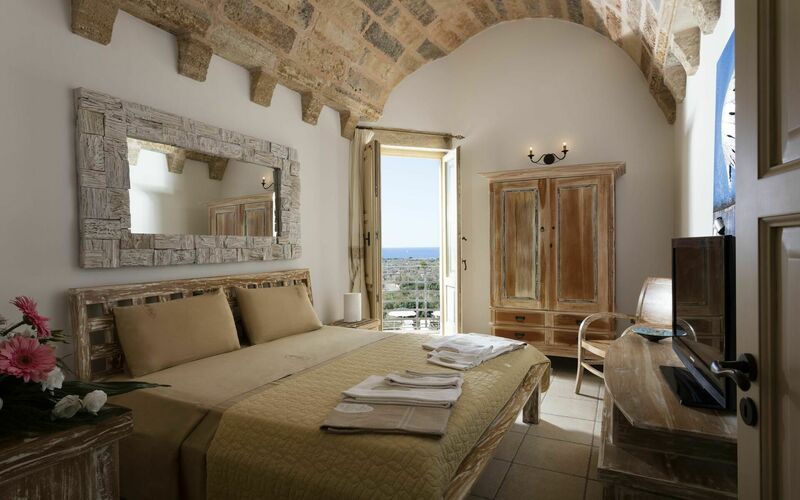 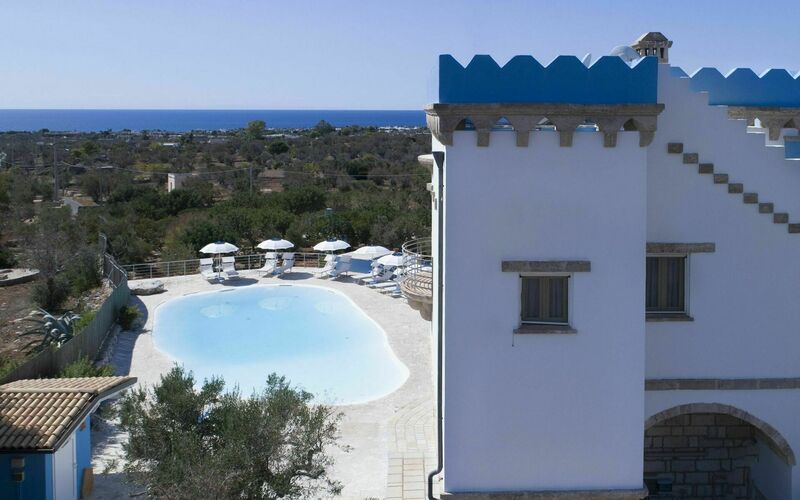 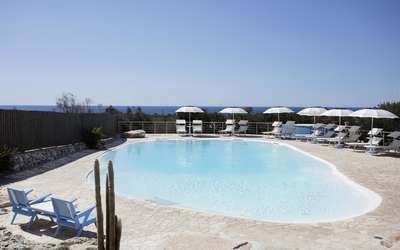 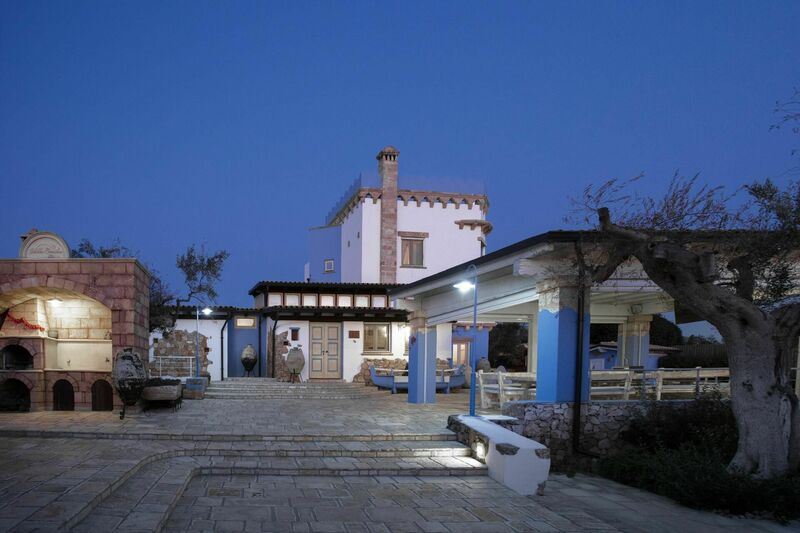 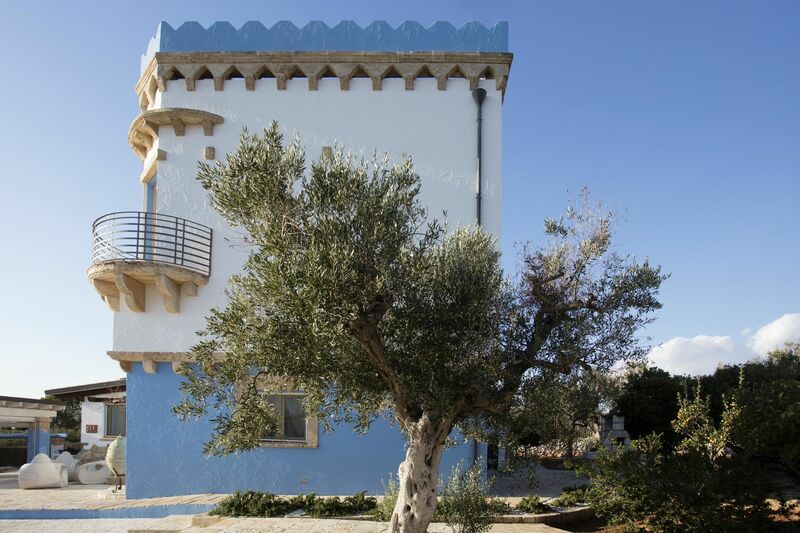 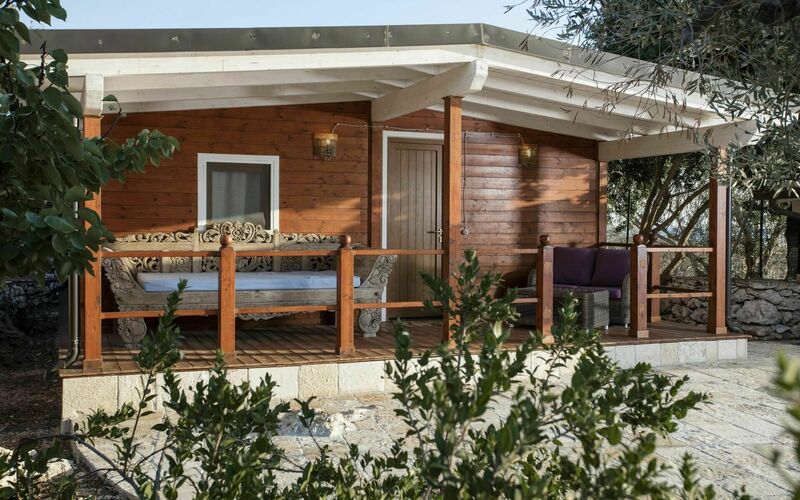 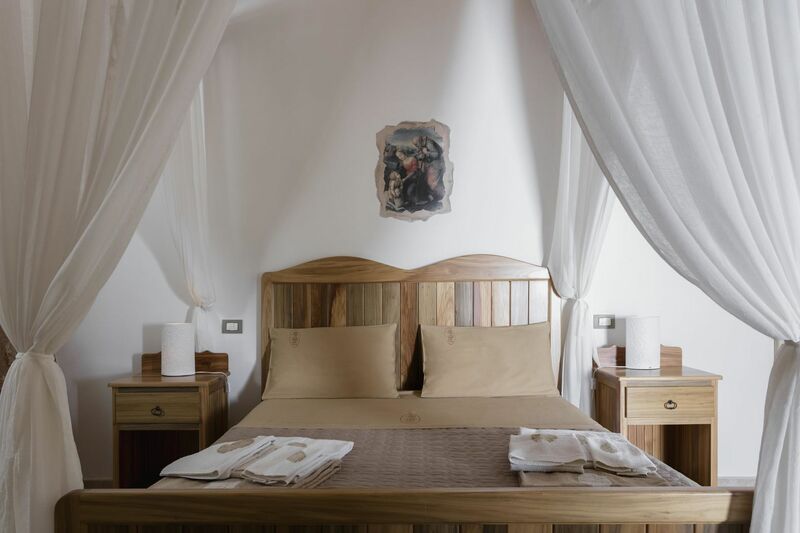 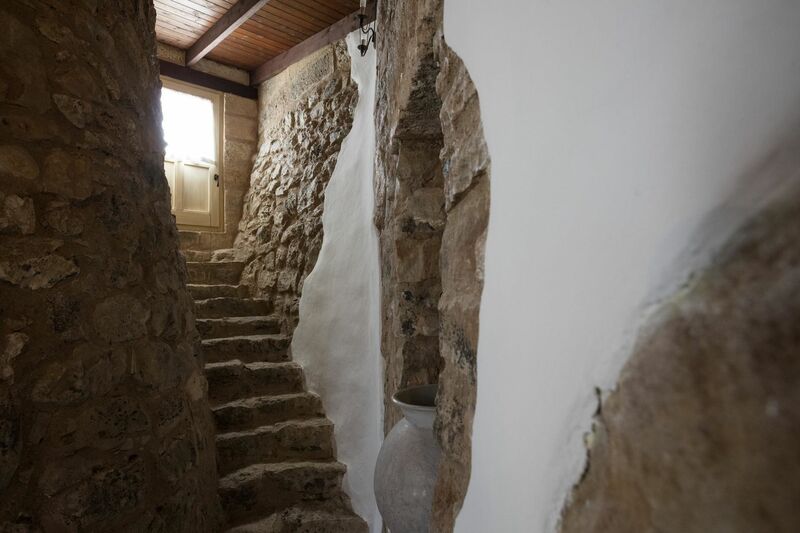 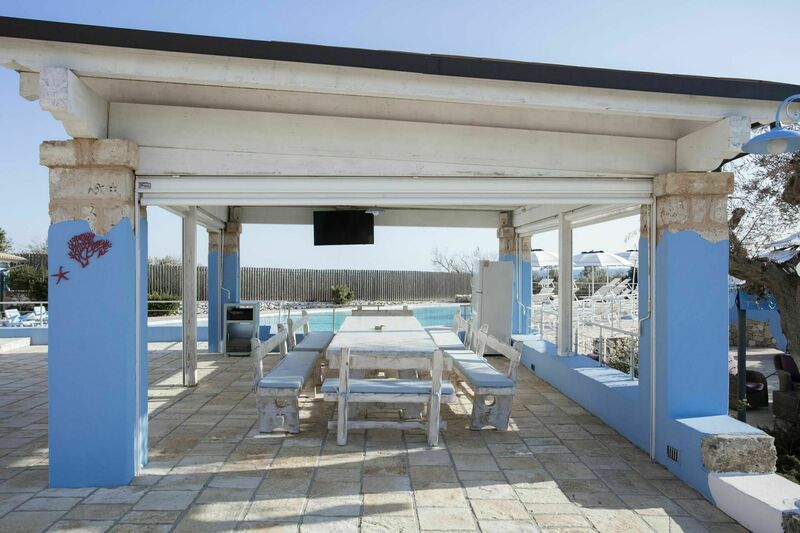 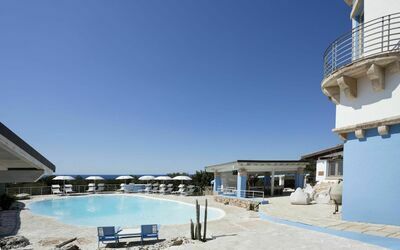 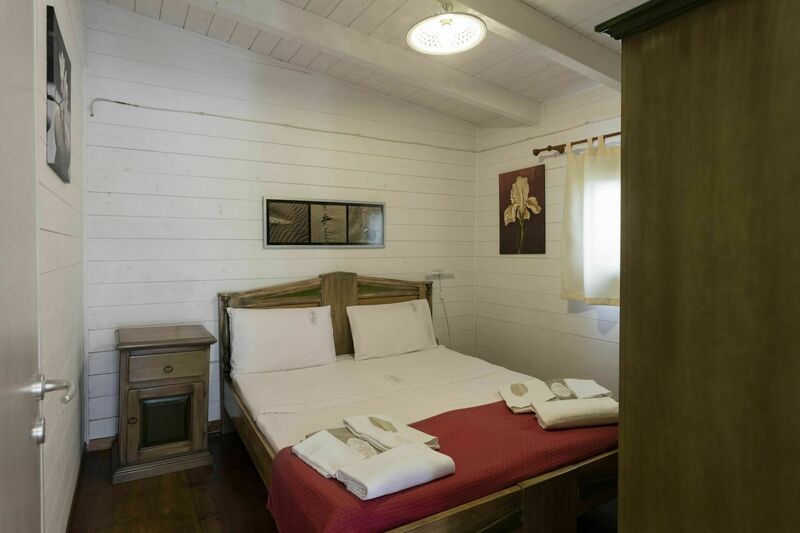 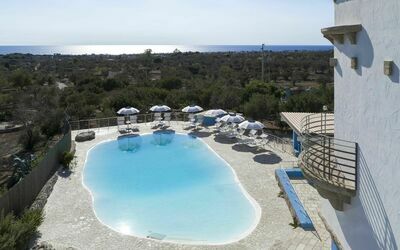 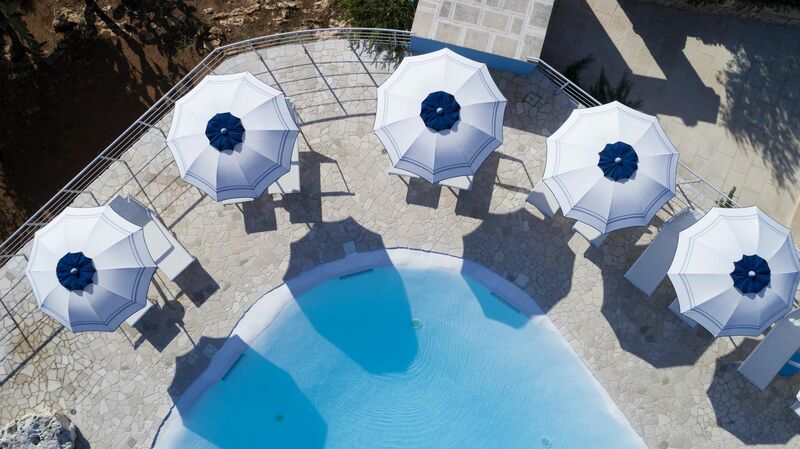 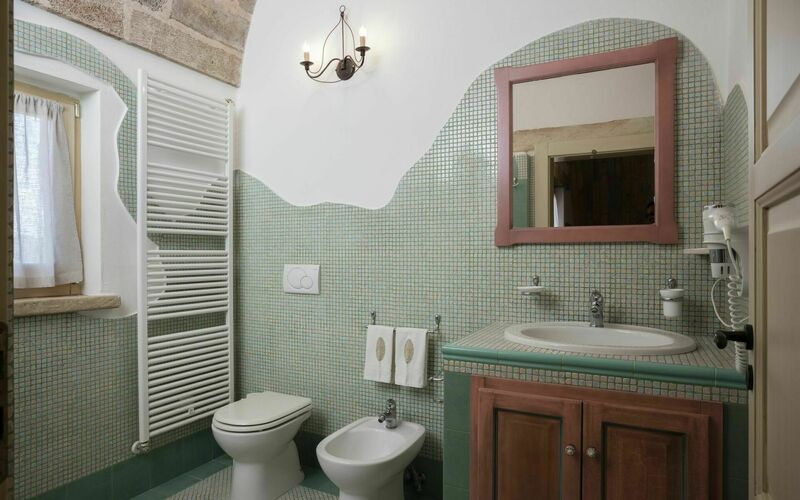 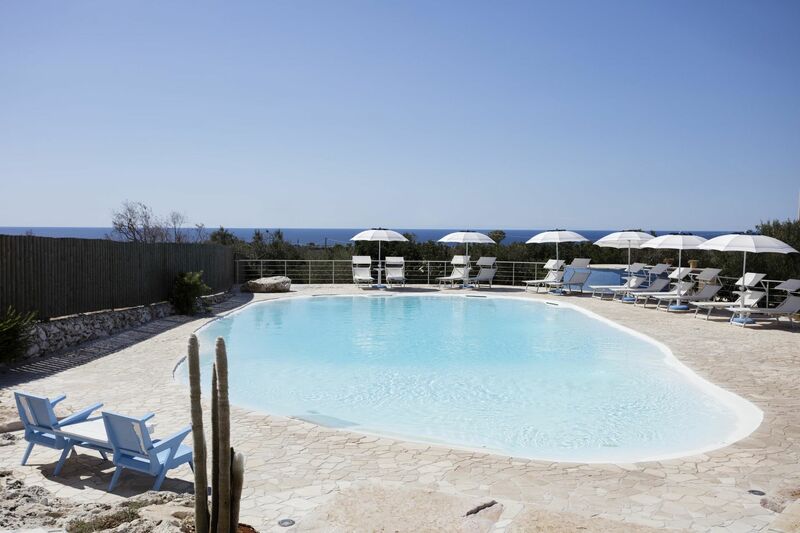 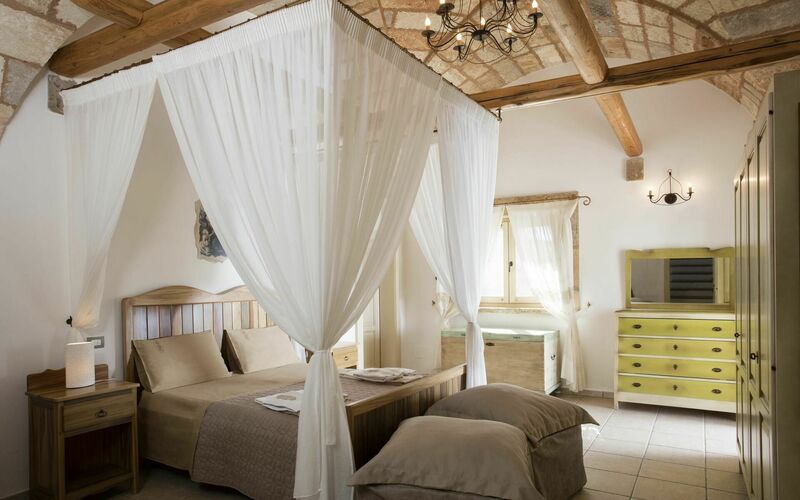 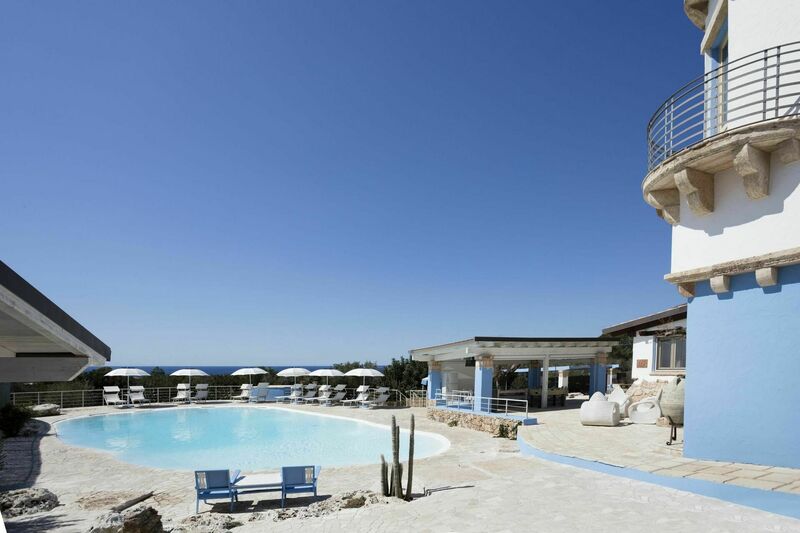 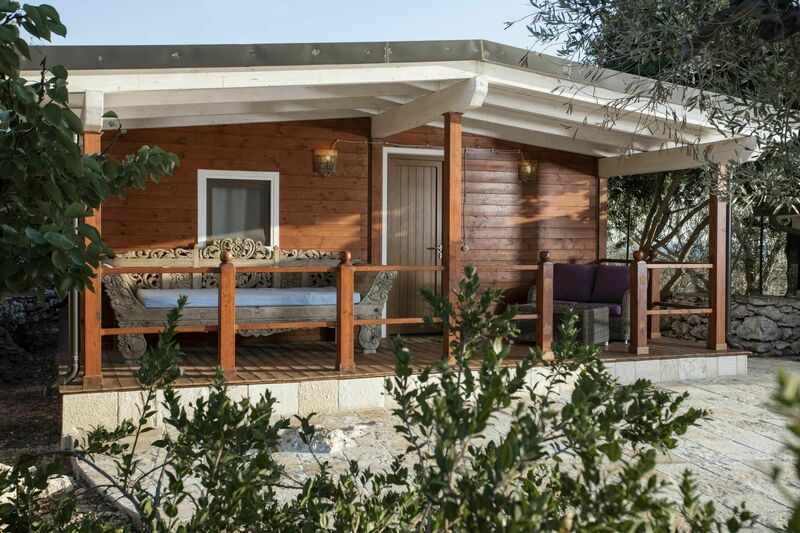 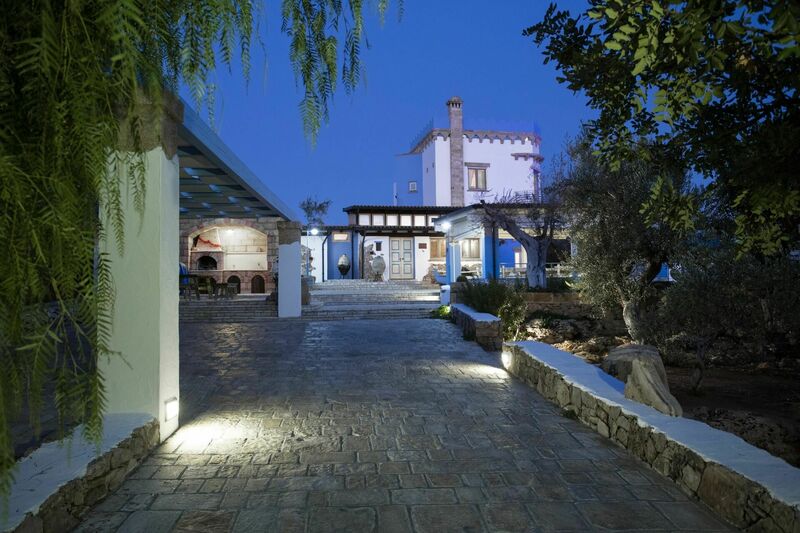 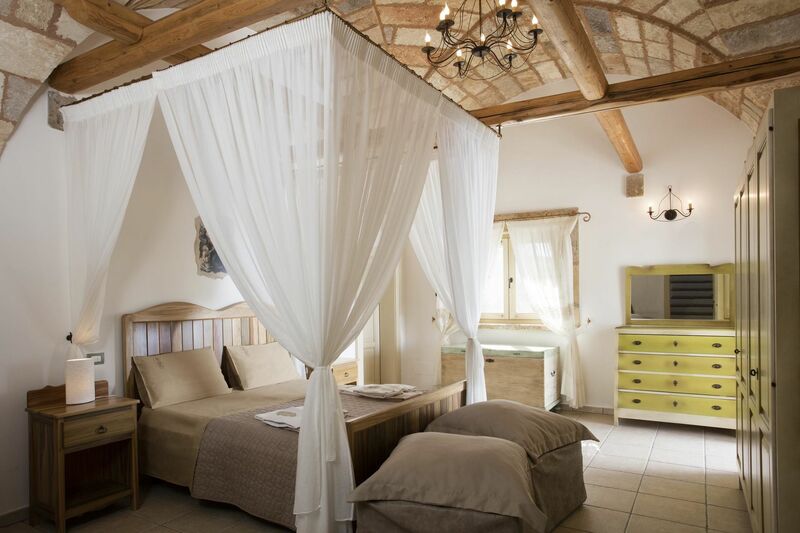 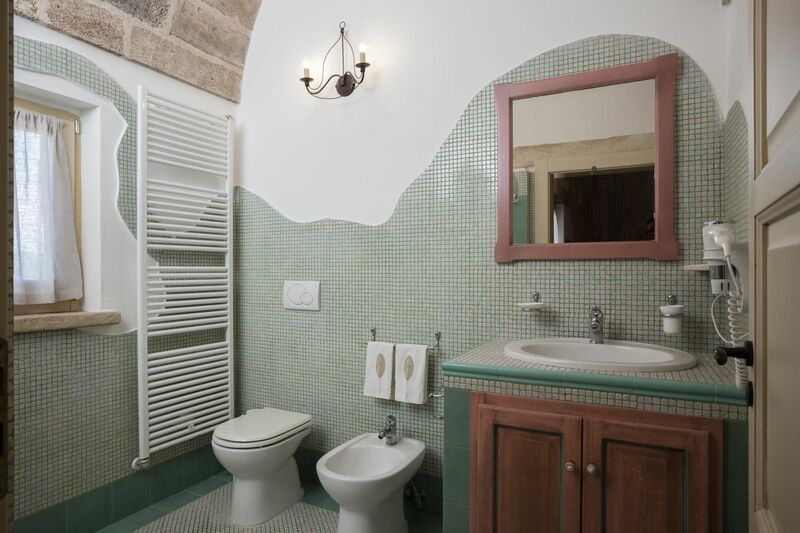 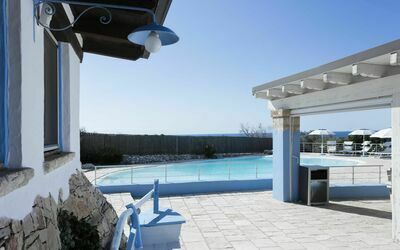 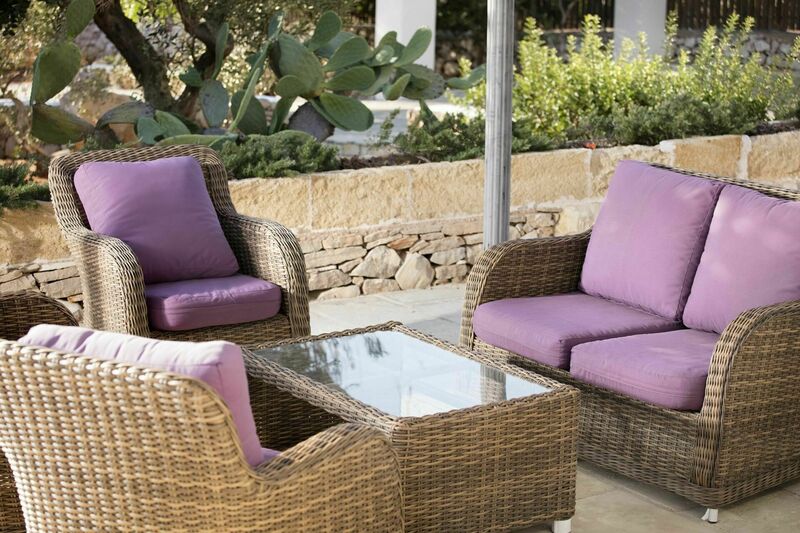 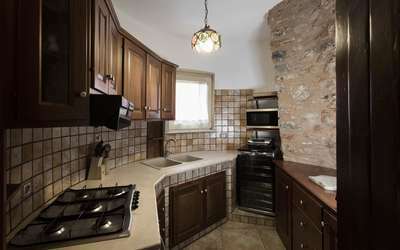 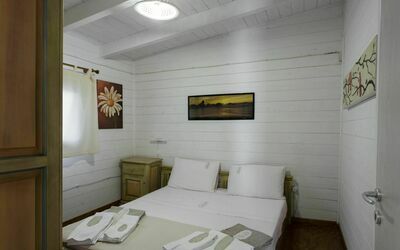 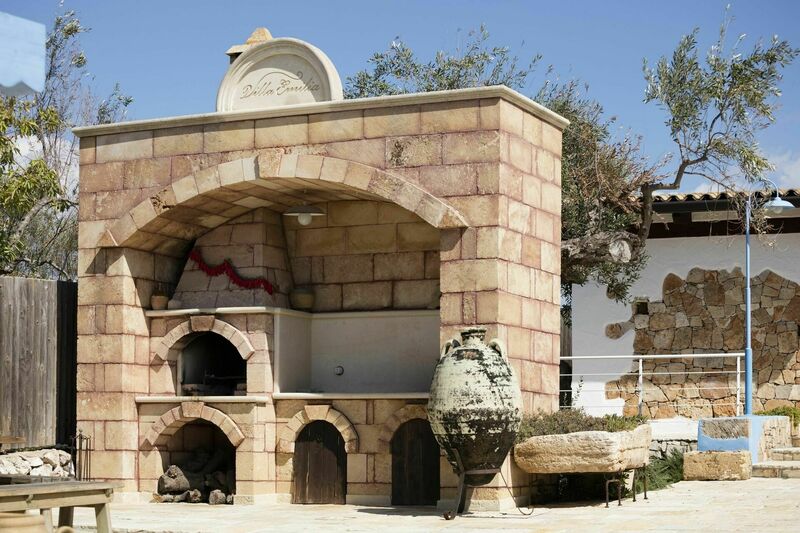 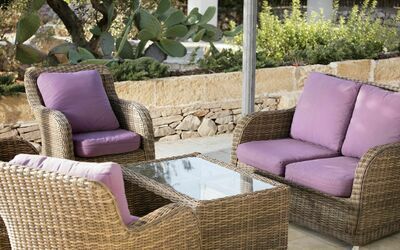 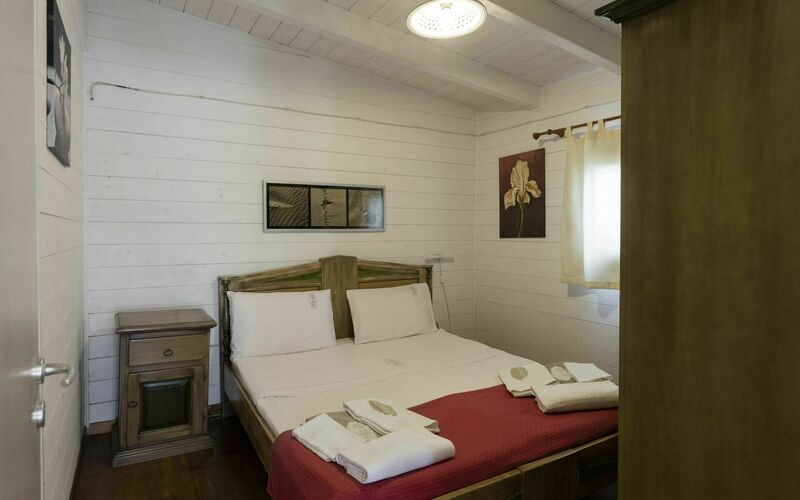 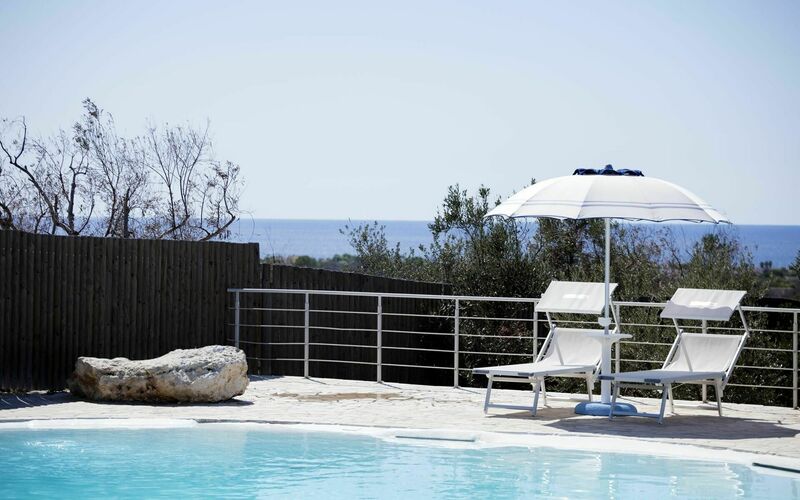 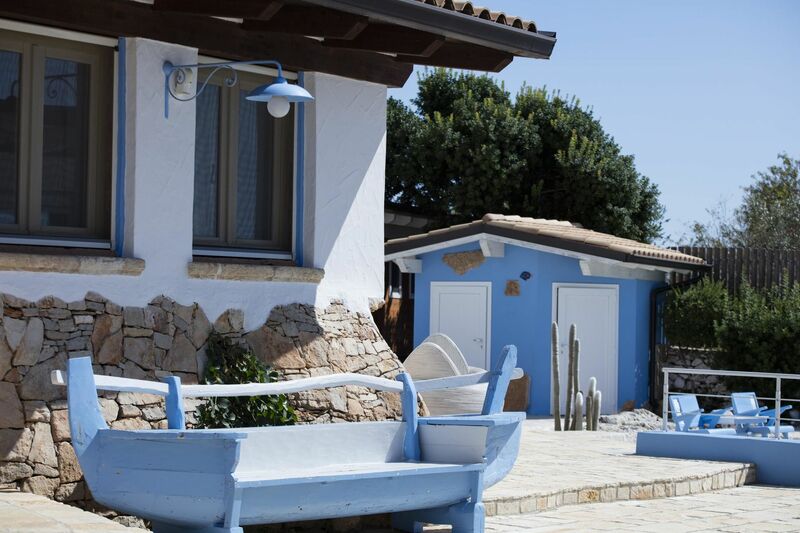 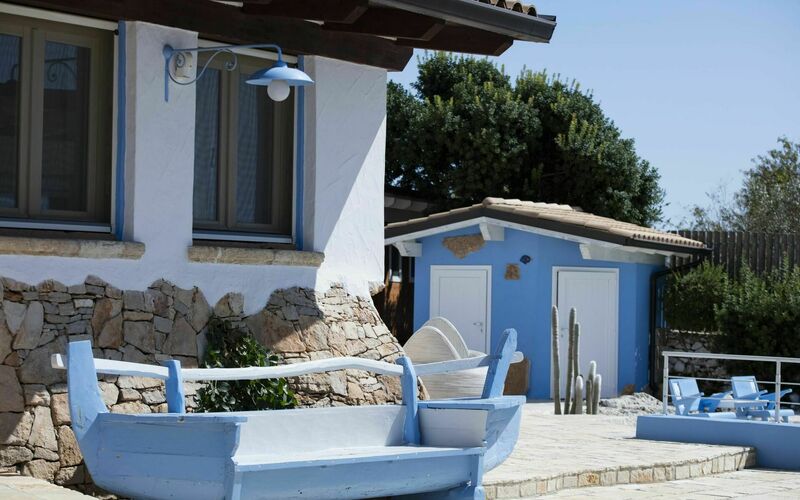 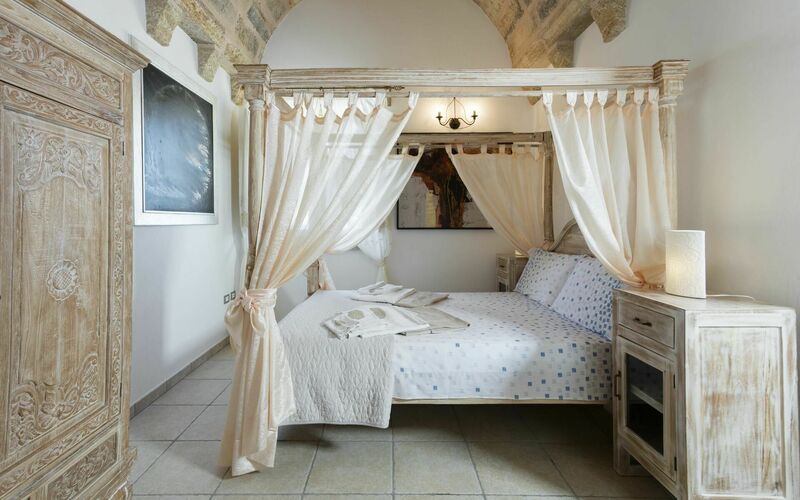 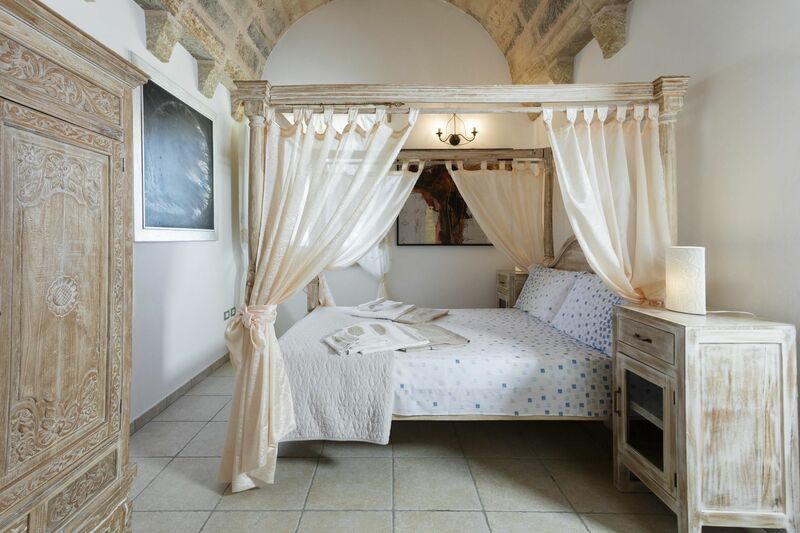 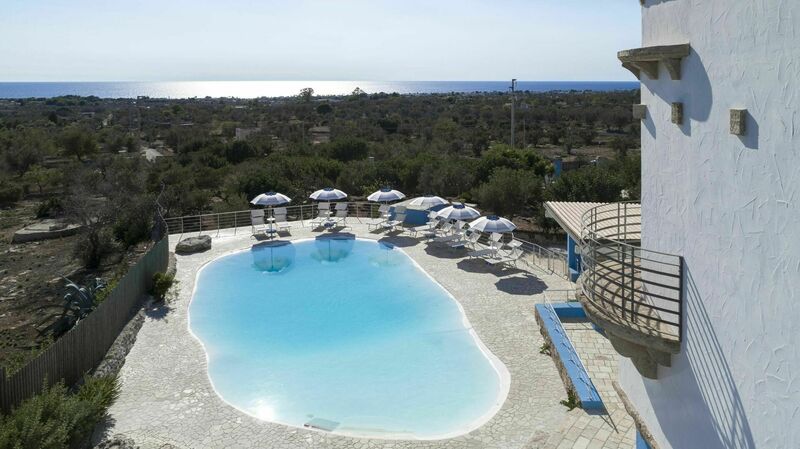 The villa is located in Alliste, close to the Salento Ionian coast, south of Gallipoli. The property is surrounded by 10000 sqm of land, equipped with everything that can help make your stay unique and unforgettable. 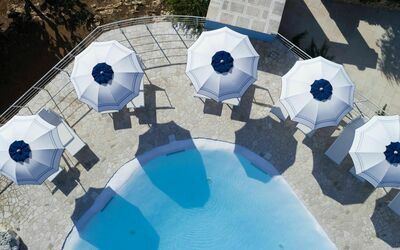 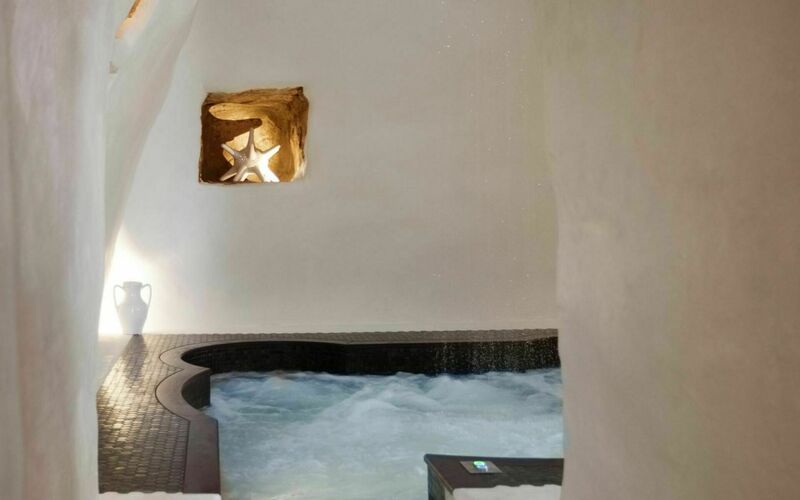 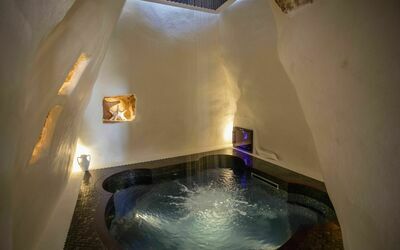 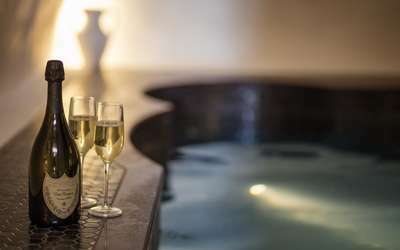 In particular guests will enjoy a fantastic biopool equipped with sitting area, sun loungers and umbrellas and a hydromassage area. 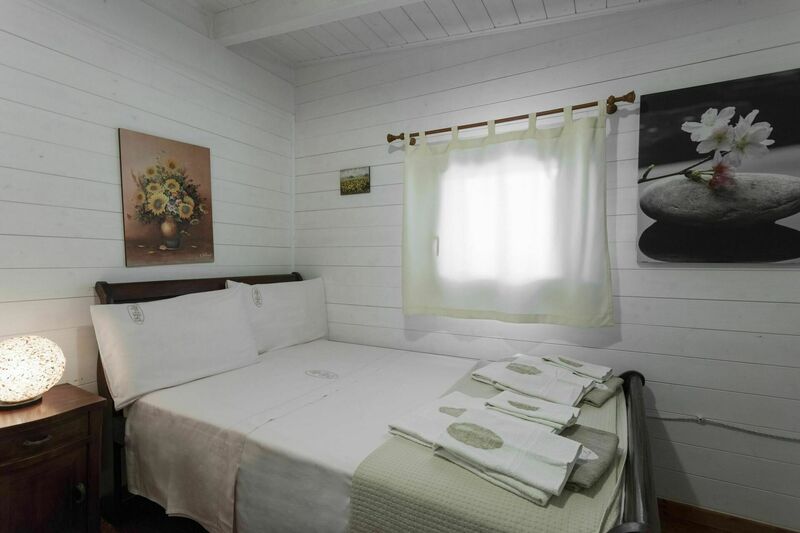 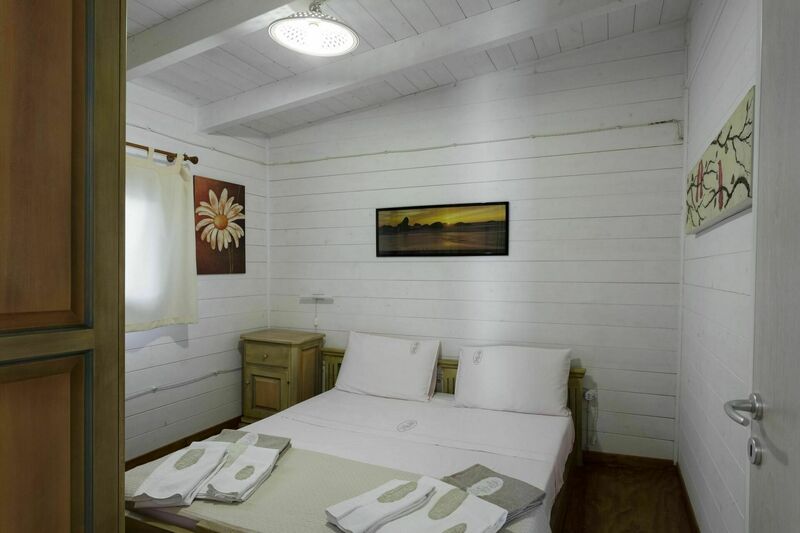 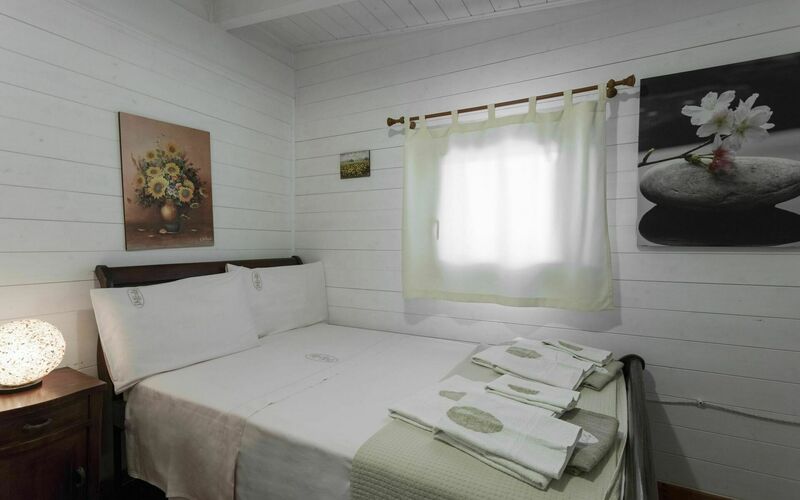 The property is spread over two floors plus a comfortable external and independent annex; in total can accommodate 12 people, thanks to 6 comfortable bedrooms with double bed, some with sea views. 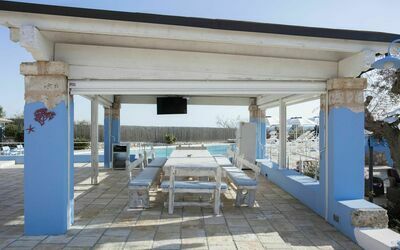 Small and medium sized pets allowed with supplement. - Outside area: Fully fenced with a high and very private fencing. 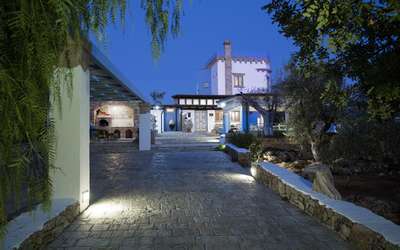 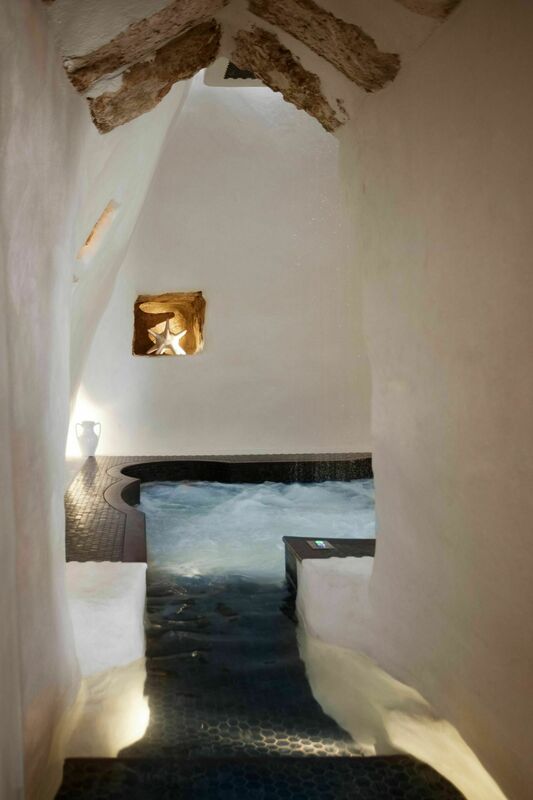 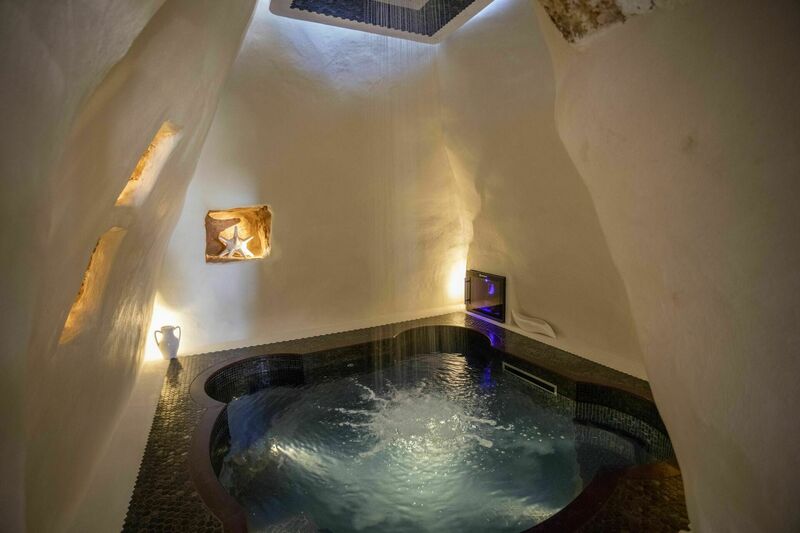 - The property has access to a magnificent swimming pool and is independent. 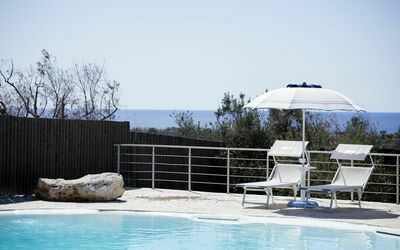 - Parking: on site (not fenced). 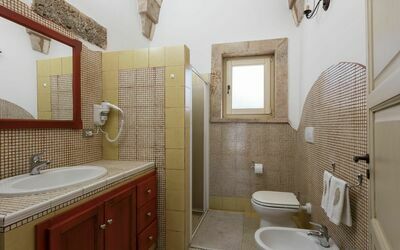 - Public transport more than 1.5 km. Dec 29, 2018 Jun 01, 2019 Any 7 € 477 n.a. 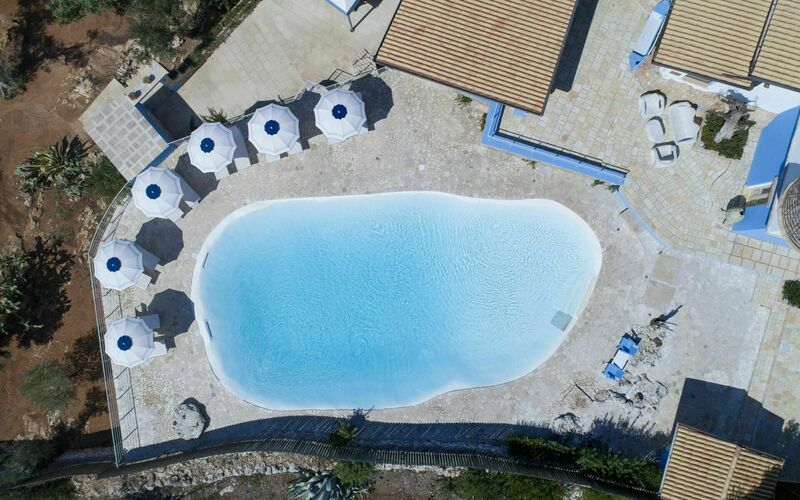 Jun 01, 2019 Jun 15, 2019 Any 7 € 595 n.a. Jun 15, 2019 Jun 29, 2019 Any 7 € 621 n.a. 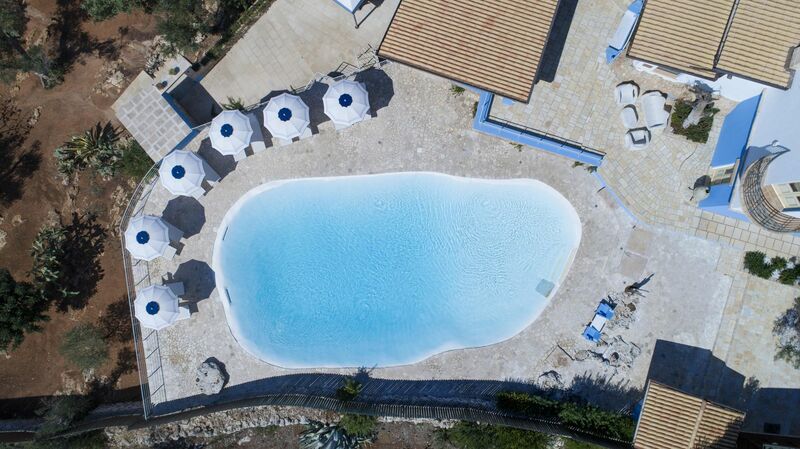 Aug 31, 2019 Sep 14, 2019 Any 7 € 595 n.a. 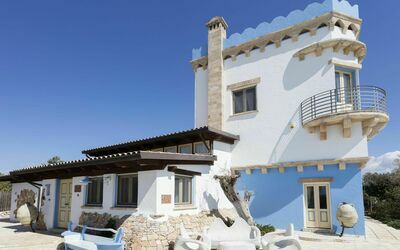 Sep 14, 2019 Sep 28, 2019 Any 7 € 529 n.a. Sep 28, 2019 Jan 01, 2020 Any 7 € 477 n.a.